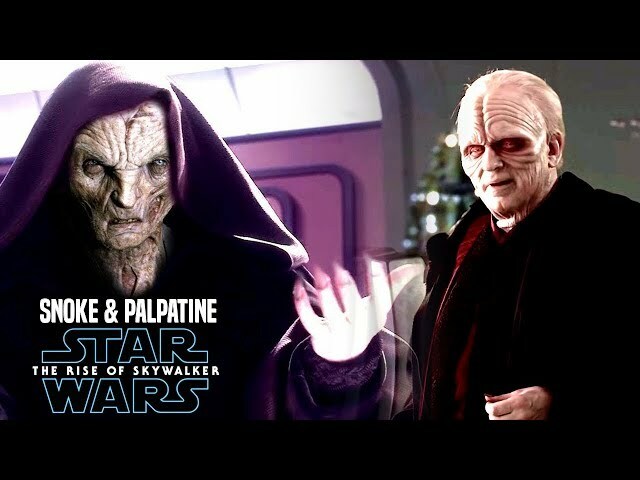 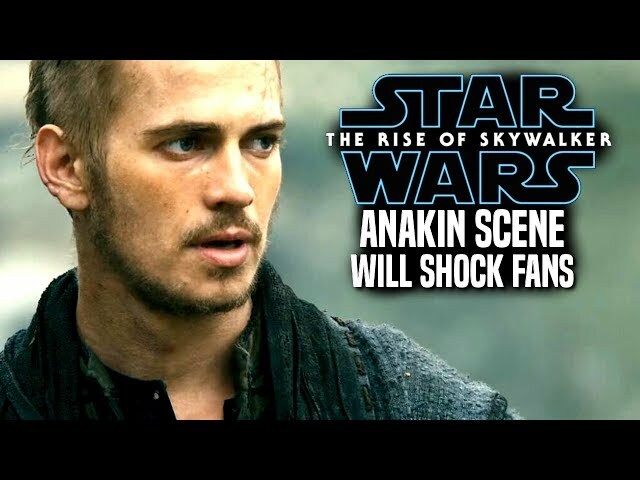 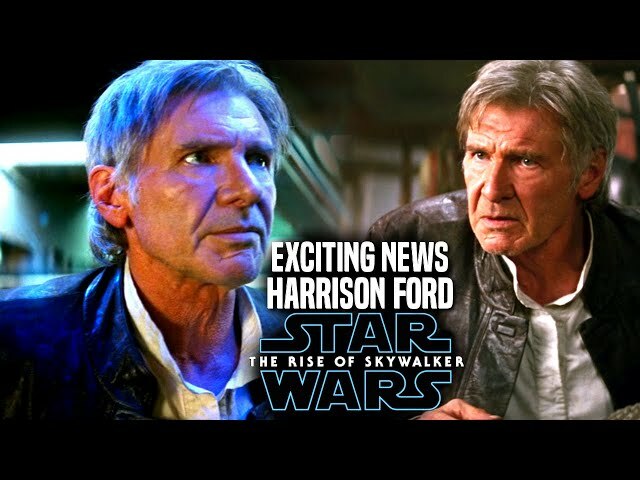 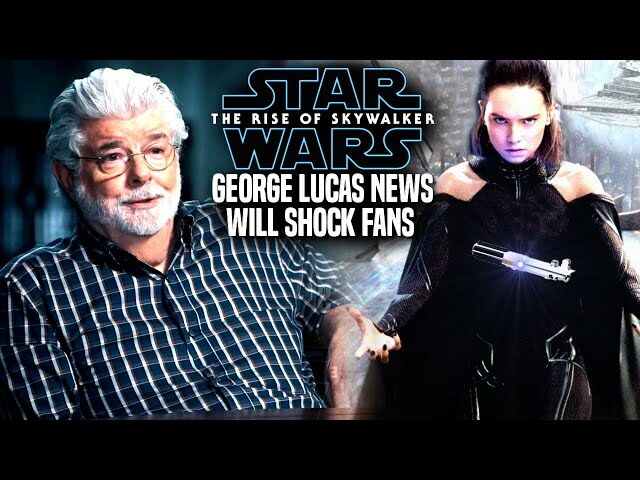 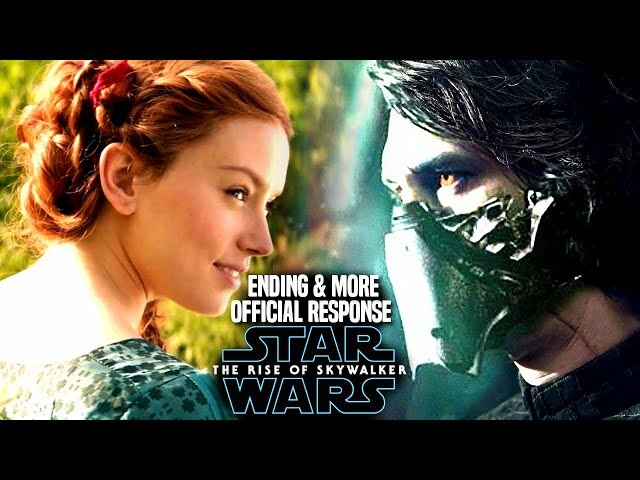 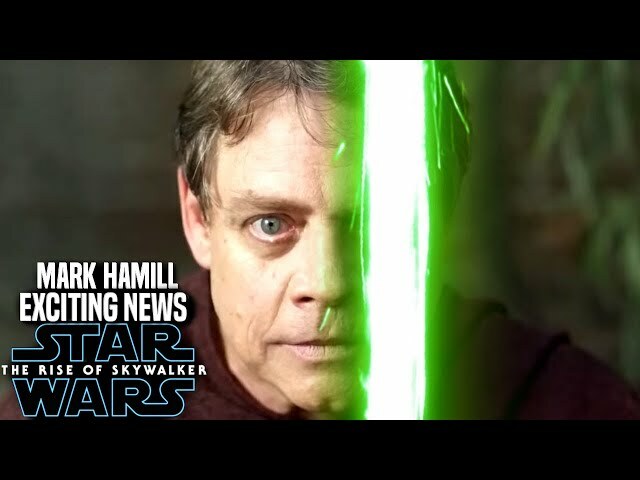 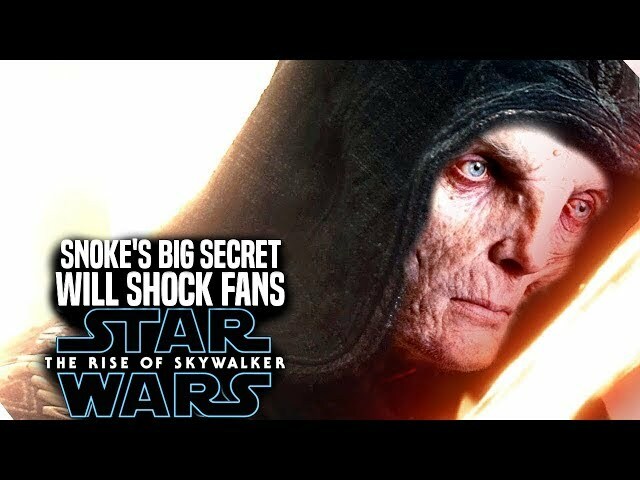 Star Wars The Rise Of Skywalker Trailer ended with the laughter of emperor palpatine portrayed by Ian Mcdiarmid himself in the film and it left fans shocked and surprised as to what was going on. 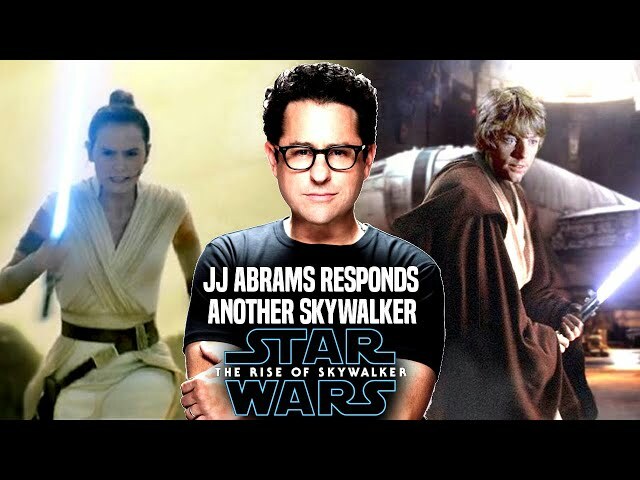 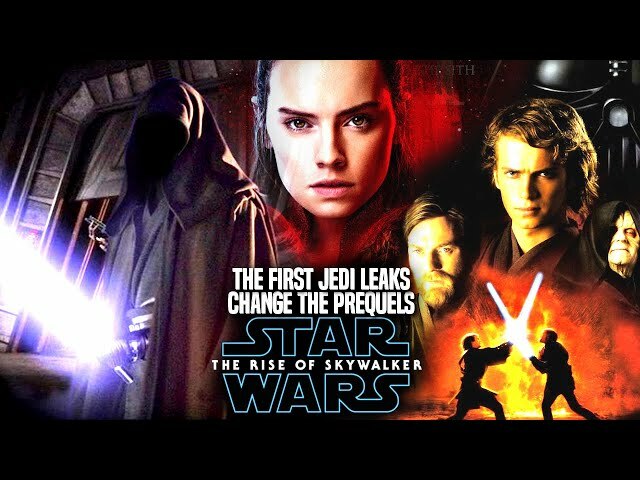 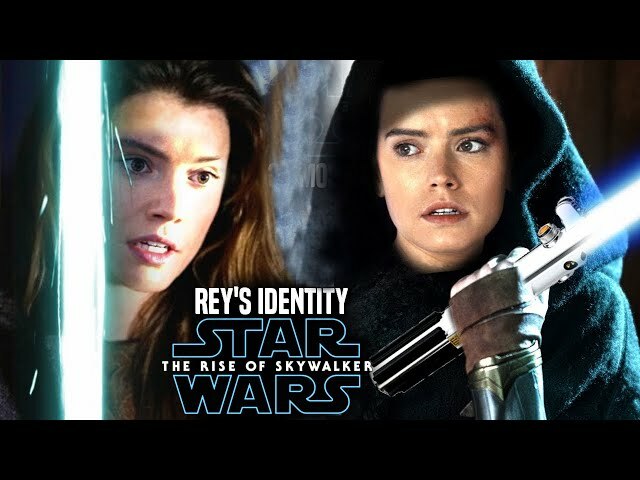 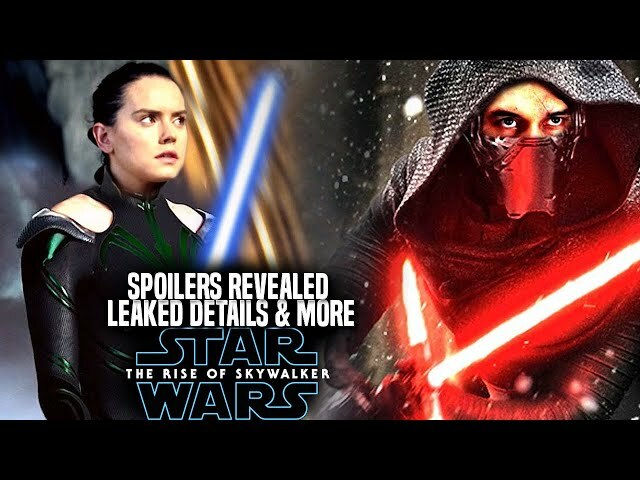 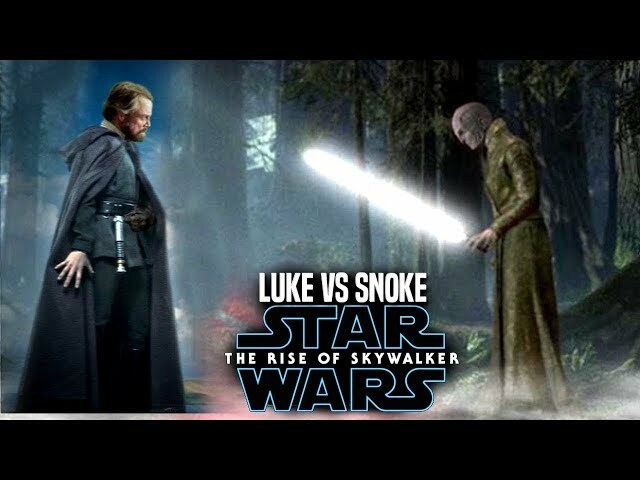 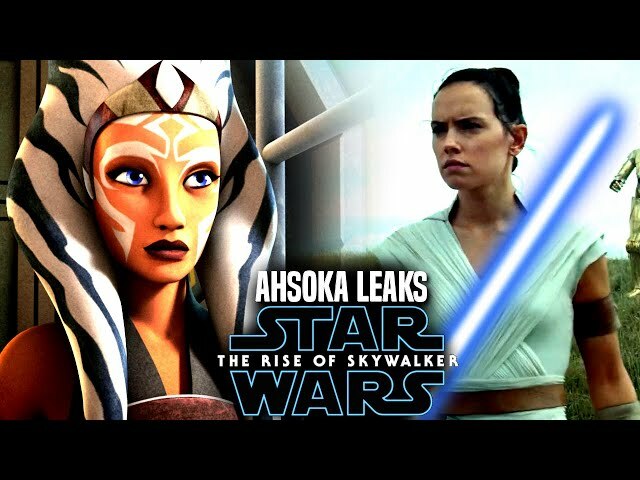 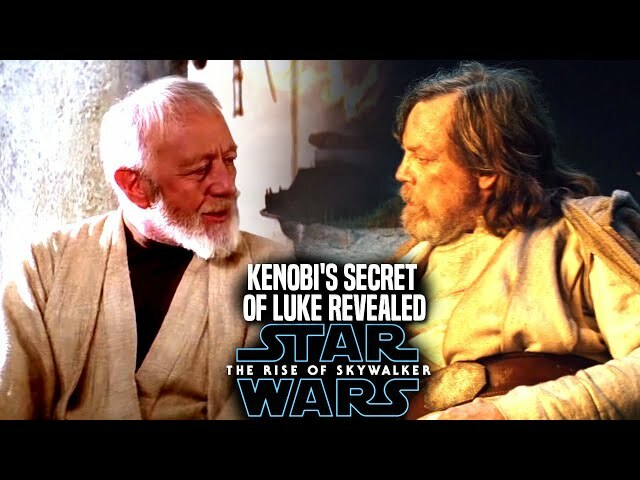 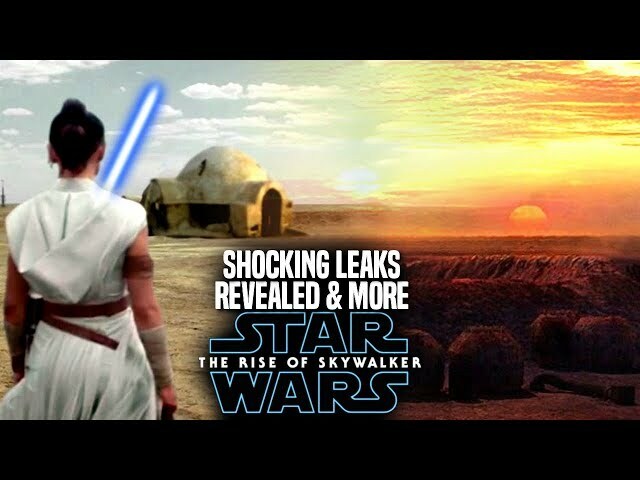 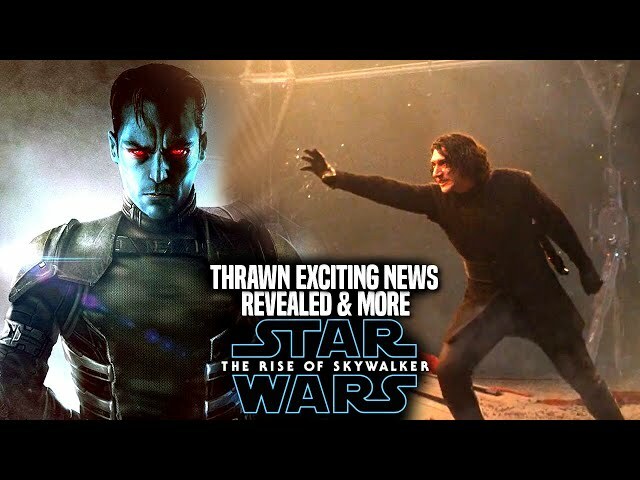 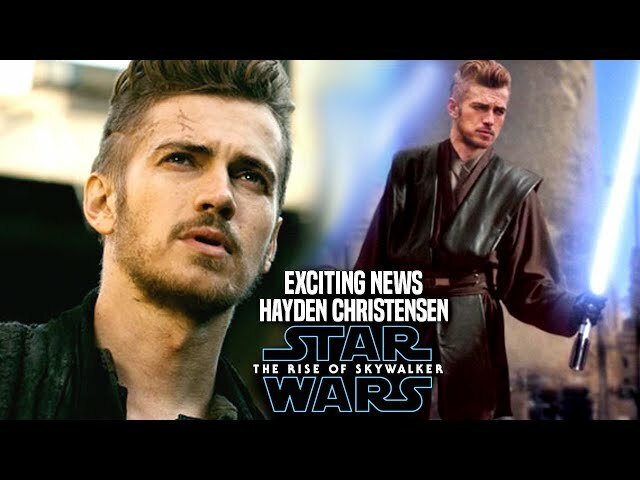 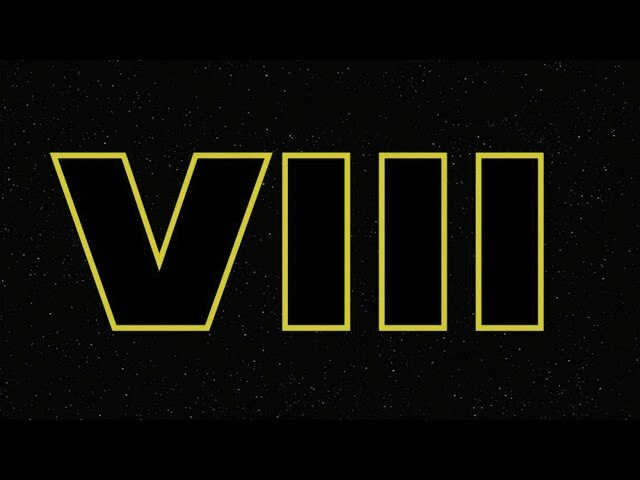 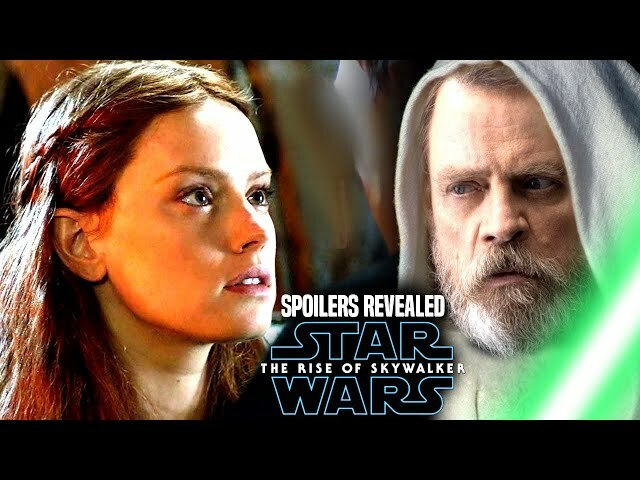 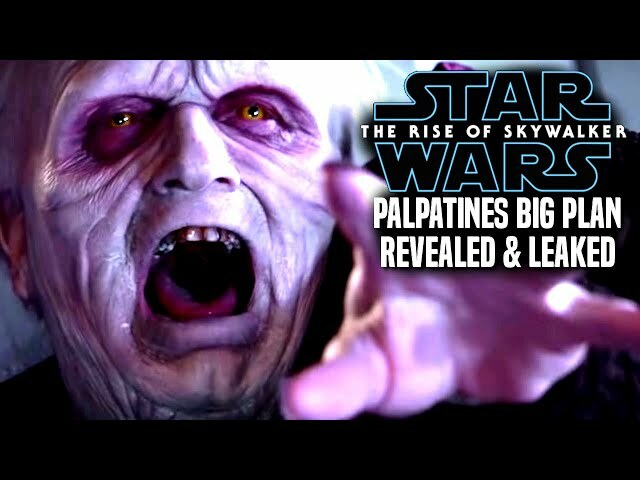 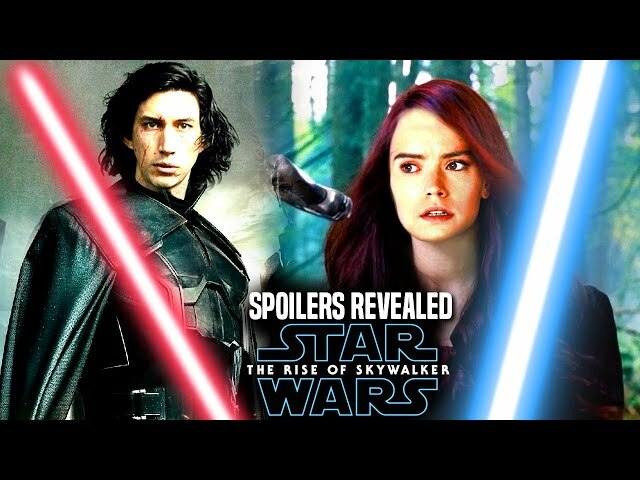 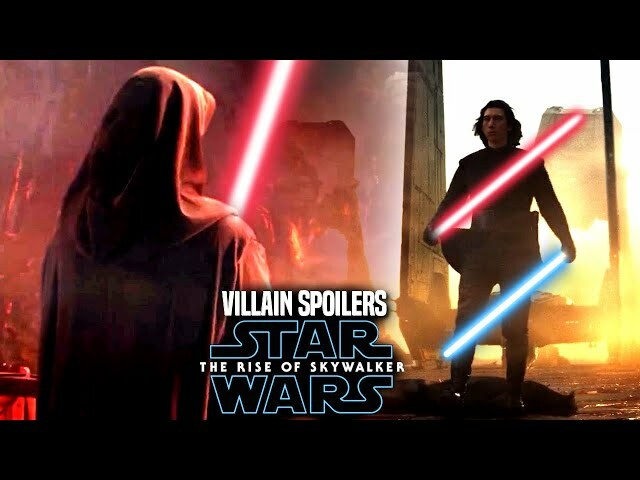 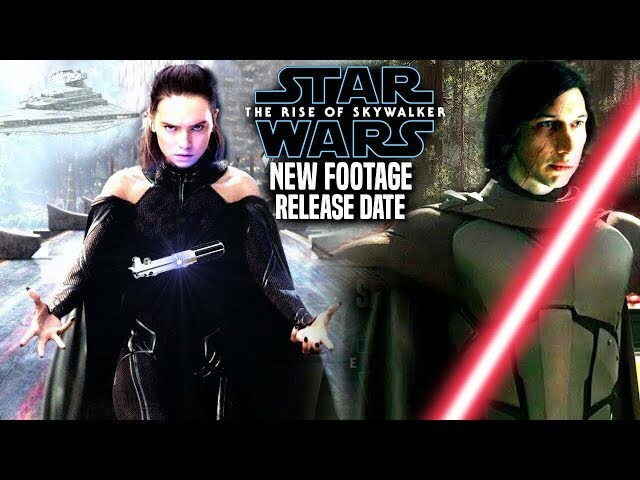 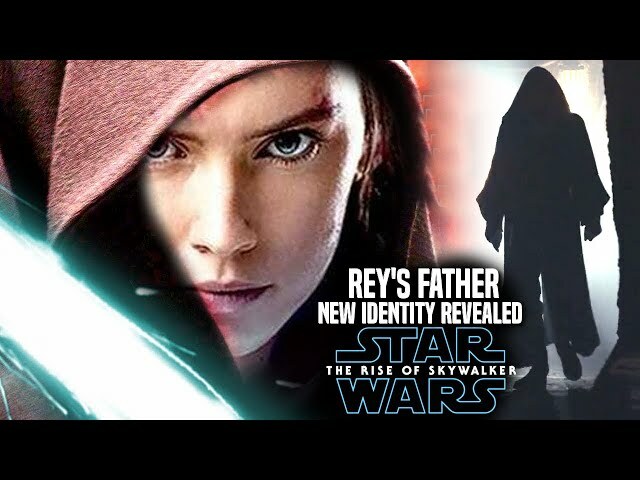 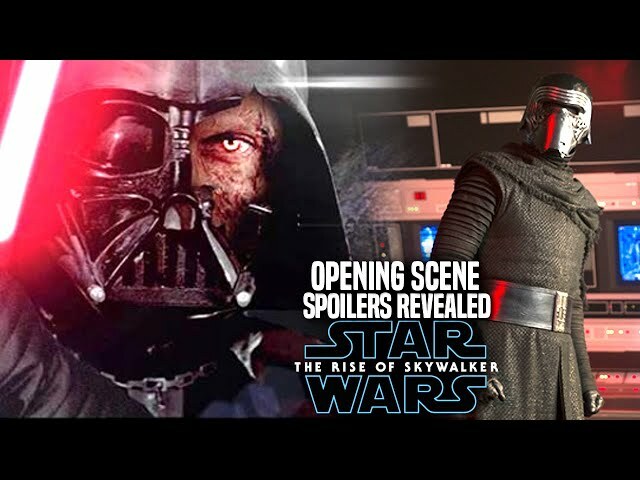 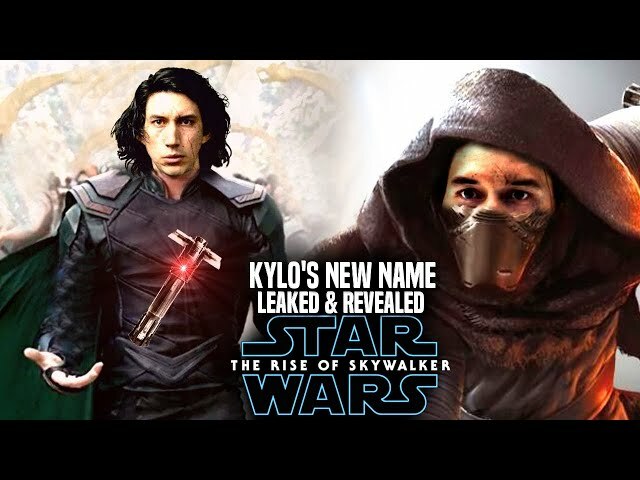 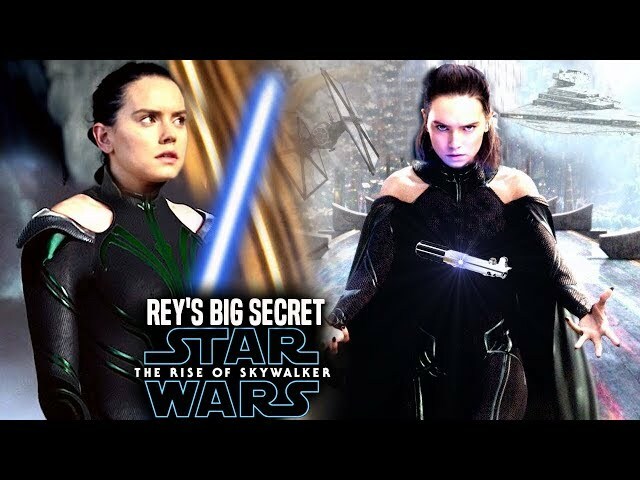 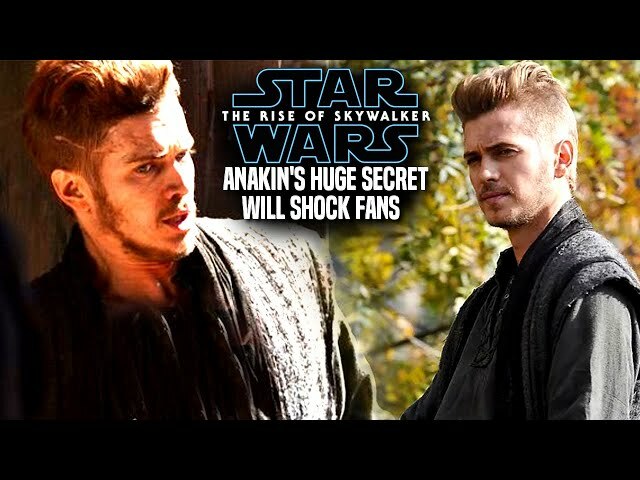 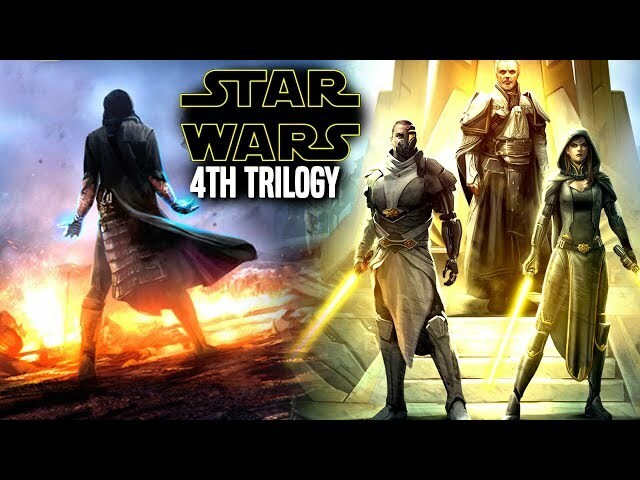 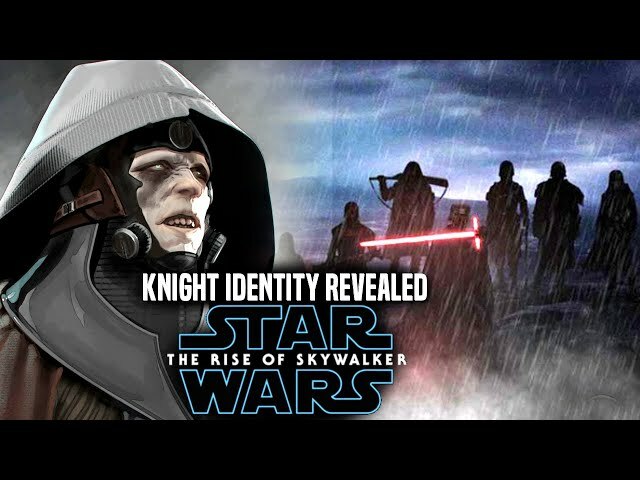 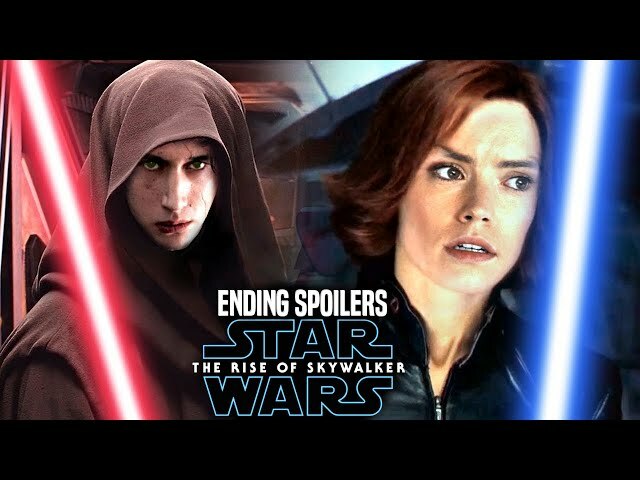 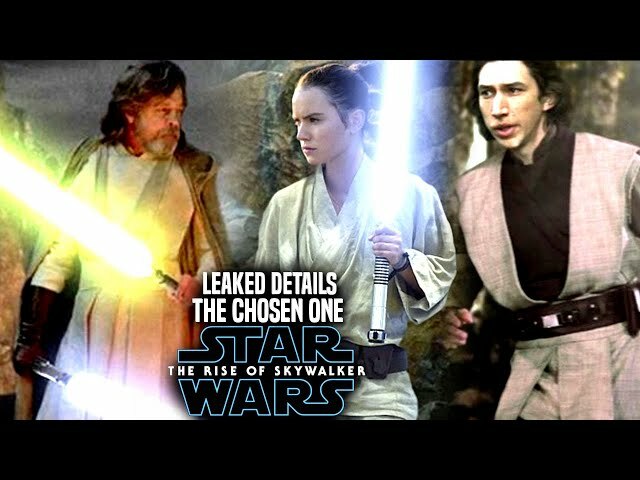 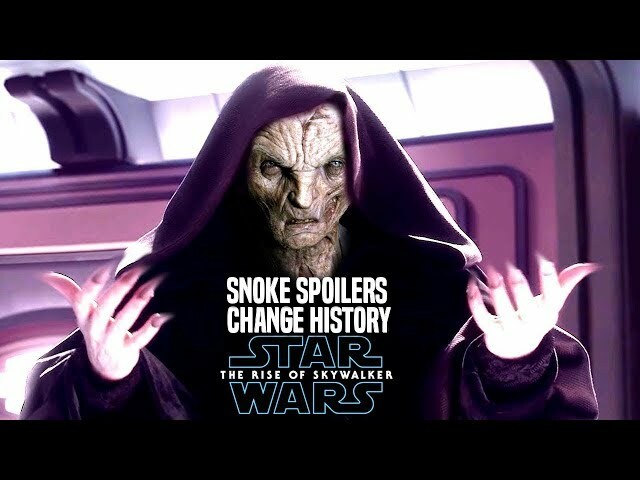 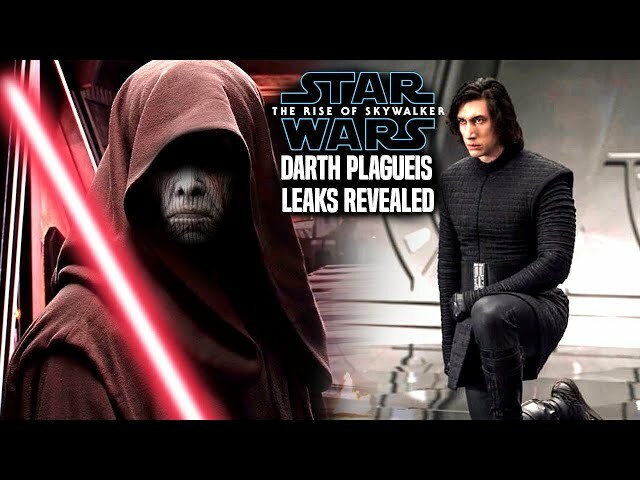 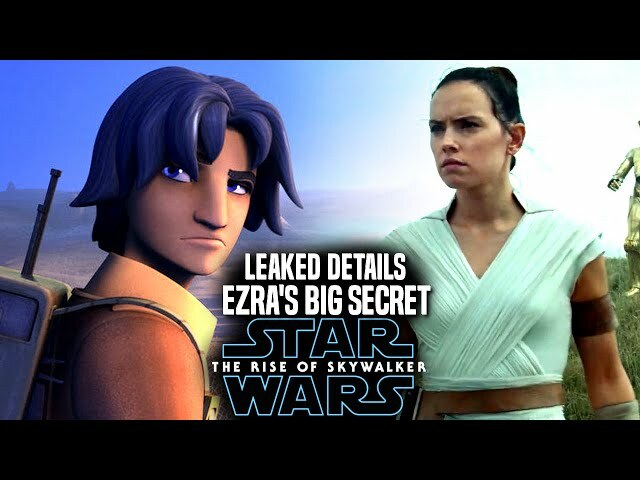 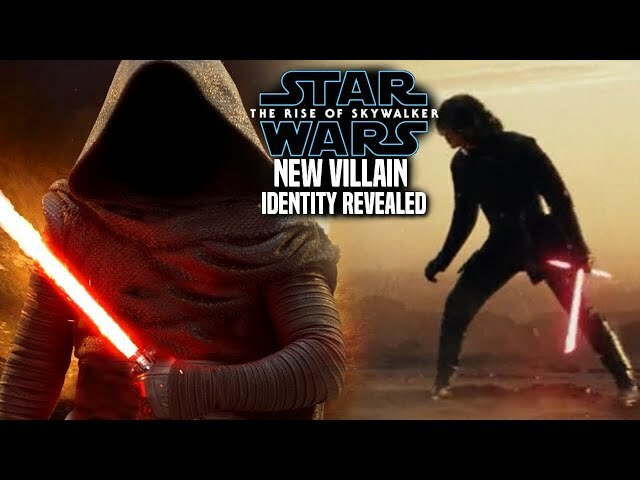 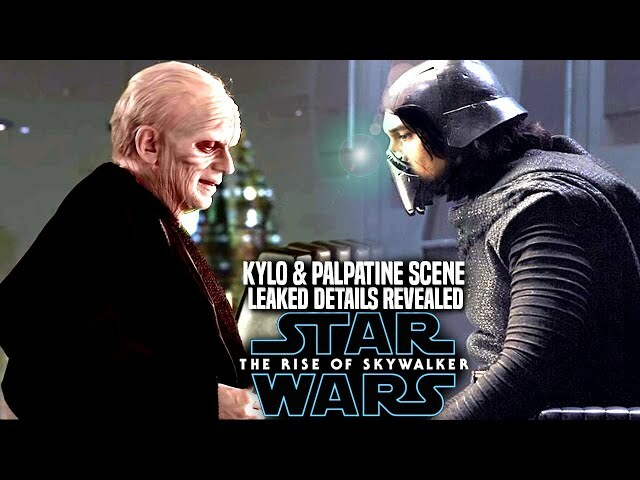 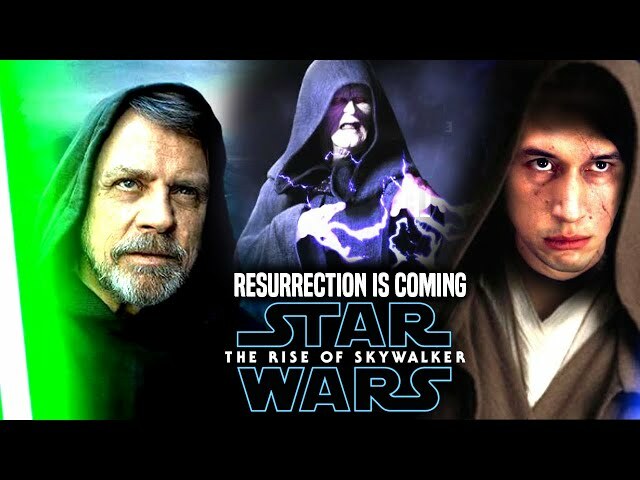 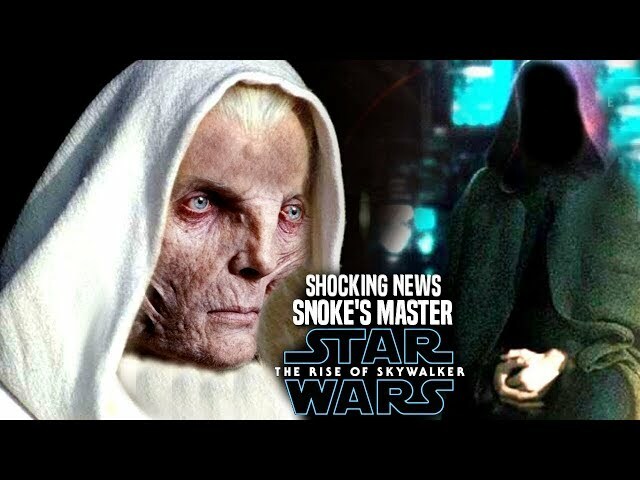 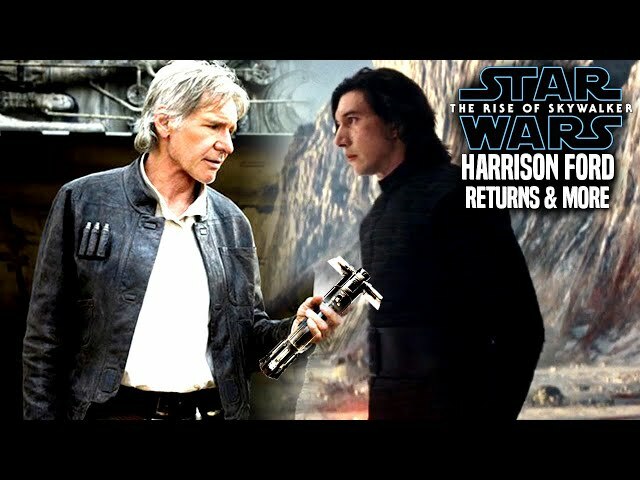 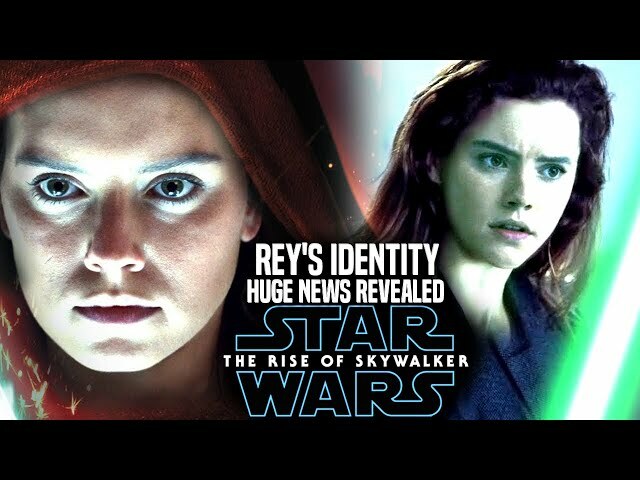 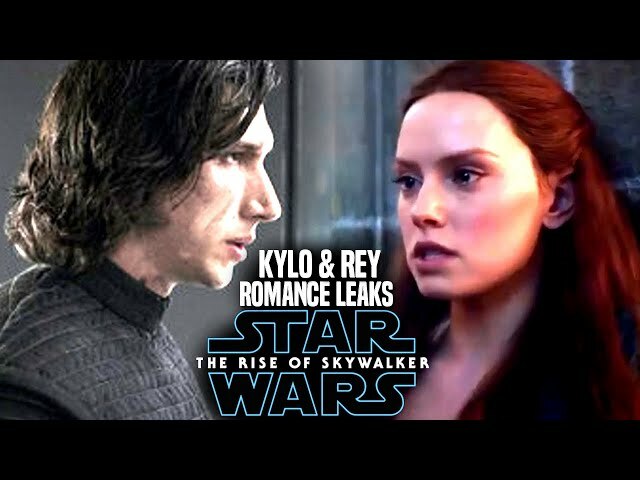 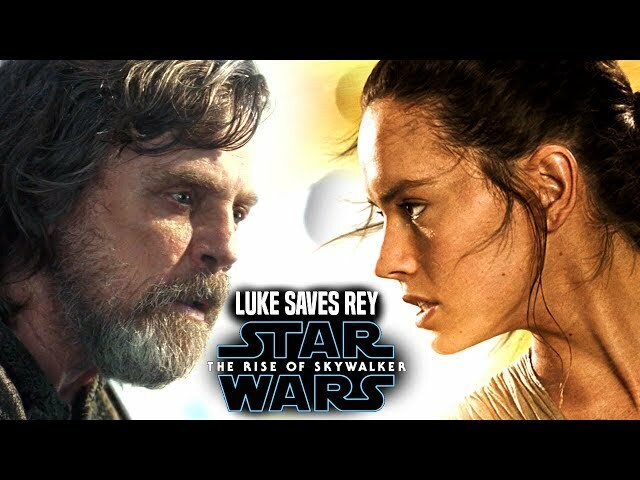 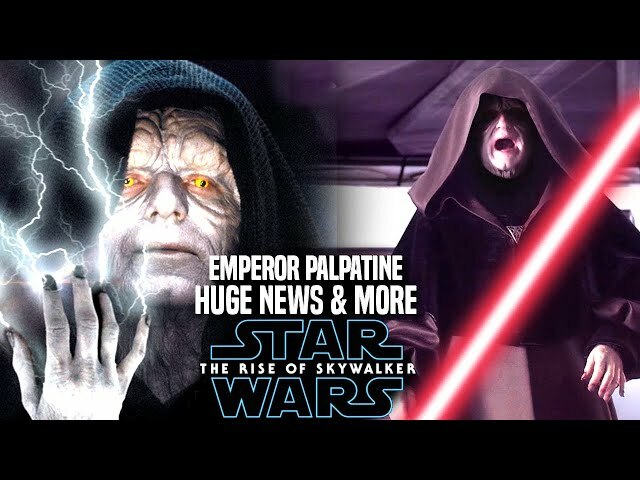 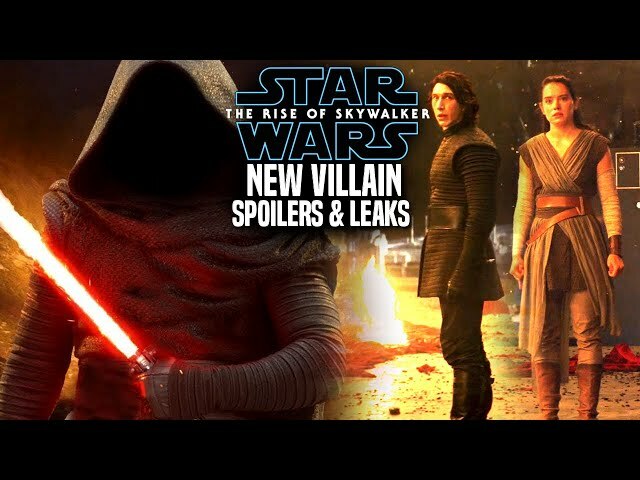 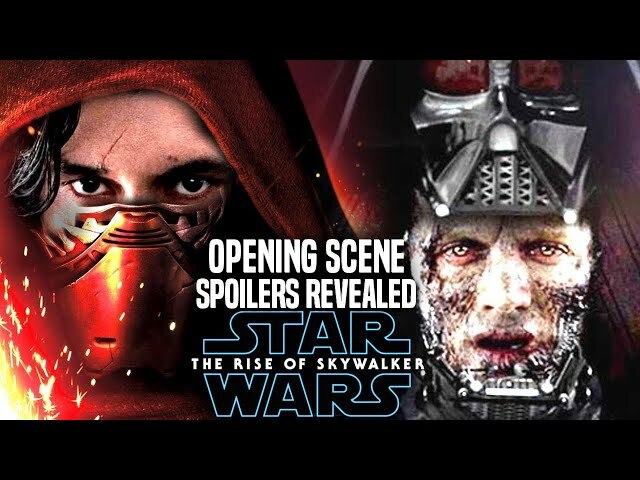 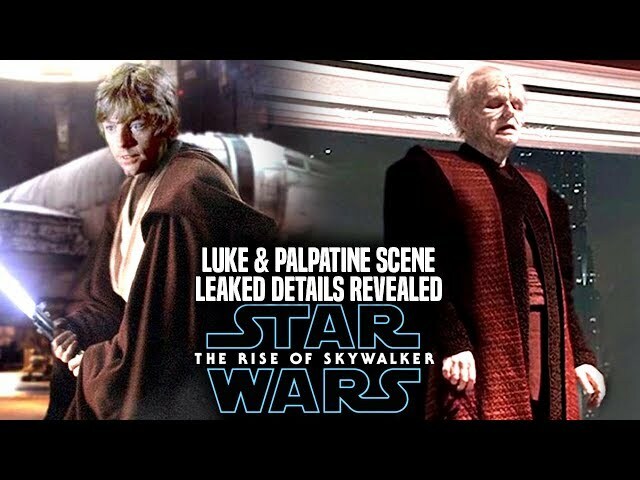 We will be going into some star wars the rise of skywalker spoilers.....potential spoilers of course involving star wars episode 9 spoilers related to emperor palpatine and his connection partially to the plot of the film. 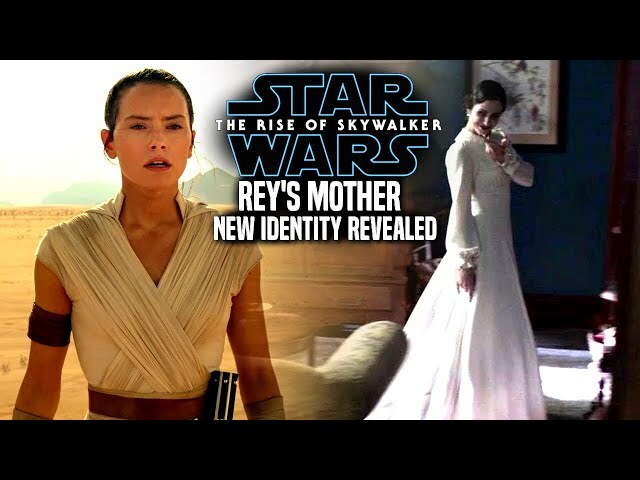 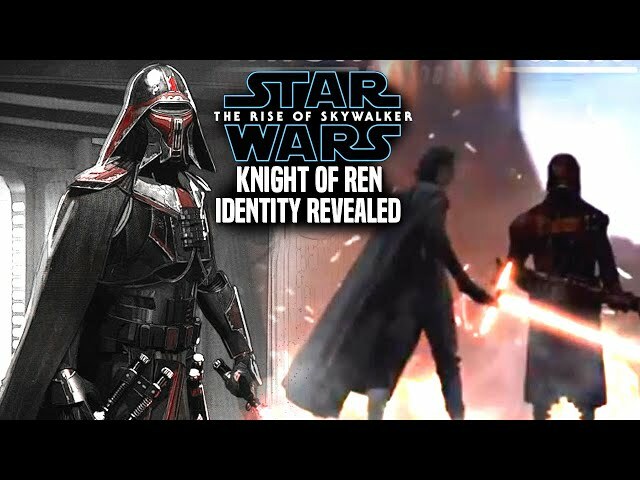 This will also have to do with kylo ren and rey in the story.